Yes. 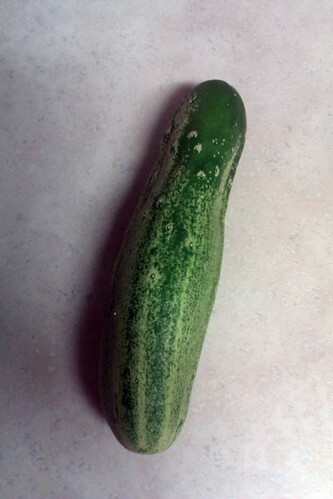 After 3 years I finally grew a cucumber! No bugs have destroyed the plant like in previous years. They were really slow to take off, but I'll take what I can get!